EG: In your career of working with books and authors, what has been the highlight—e.g., working with specific authors or on specific projects? DF: Truthfully, I enjoy all aspects of working with writers; the fledgling and the accomplished. I particularly enjoy brainstorming fiction plot developments and nonfiction chapter outlines and book titles. Hanging out with such creative minds always infuses me with high energy. It is a total rush to hold a book in your hands you have played a role in getting to market that contributes to honest and worthy conversations. EG: Why do you come to conferences like our Northwest Christian Writers Renewal— what do you like about them? What is the best way to approach you at an event? DF: I enjoy meeting and speaking with the conferees. The various ways a writers mind entertains a thought amazes me. Even on similar topics, they come at them with such unique perspectives. The best way to approach me is first as a fellow word lover, then, as one who might have a helping word. I tend to shy away from the one who believes they heard from God I am to represent their writing. If God has told you that, keep it to yourself, and let God tell me. Then we will both be delighted at the prospect of working together. EG: How do you interact with authors whom you represent? Can you explain briefly the process you go through of preparing and selling their book to a publisher? DF: My clients and I go back and forth polishing their proposals in an attempt to answer ahead of time any questions a publisher might have in regarding the merits of their title. In the midst of that process, I will prepare a list of publishers looking for a book of its genre, and prepare a query letter which I will tweak to each publisher’s unique list. When it is ready to go, I will place it on five to six desks simultaneously, and we will wait three months max to hear back from them. At the 1½-month period, I will make a phone call or frame a nudge e-mail. Though it is rare, a submission can end up going astray or into a spam folder. If we have received any helpful rejection letters, or an offer to make a change and come back to them, my client will rewrite, and we will then begin a second round of submissions, hopefully resulting in a sale. The one exception is for “requested by a publisher titles.” I will follow up on those in two weeks with a phone call. In the waiting, we will work on various ways to further develop my clients platform and career. I will send them opportunities I learn of for them to contribute to anthologies, or write and submit an article on an area of their expertise. EG: Anything about your personal life you care to share that helps us get to know you and feel more comfortable? DF: I am an encourager and caregiver on personality assessments. I stick with my clients through many ups and downs, longer than many other agents might. I no longer question if this is a negative in this line of work. I believe I am where God has placed me. Though this business is challenging in this present economy and political environment, I am grateful to work in the CBA and ABA publishing markets. 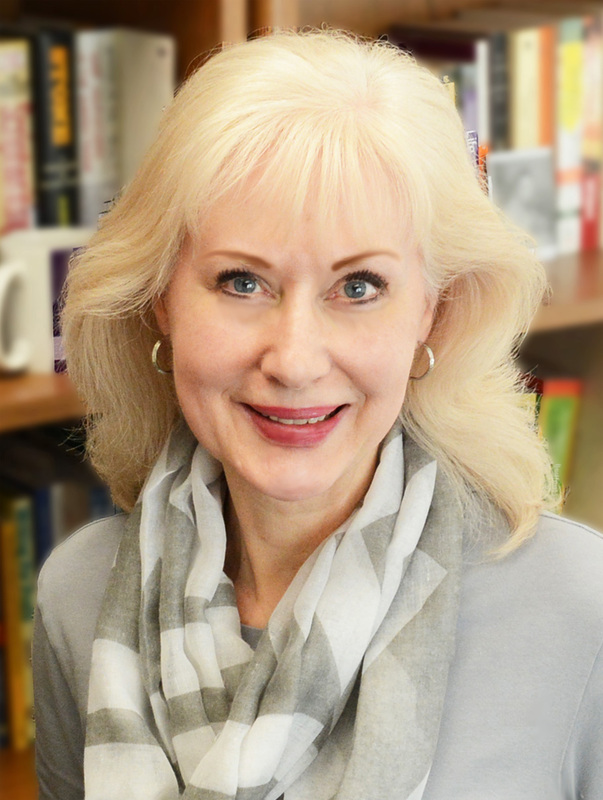 Diana Flegal has been an agent with Hartline Literary Agency for eleven years. She represents mainstream and inspirational titles, fiction and nonfiction, but nothing that conflicts with the Christian worldview. She is currently looking for nonfiction authors who have a substantial platform, as well as outstanding contemporary women’s fiction, issue fiction, and formula romance. When she is not reading submissions or stealing away with a recreational read, she is hiking in the mountains or kayaking the many lakes of her home state, North Carolina. First Lines and Great Beginnings – This is a fun and interactive class where first line and opening page examples will be shared in a safe and friendly environment. Fellow conferees will be asked to honestly express if they would read on. Suggestions will be offered to improve the chances a reader would read on. The Agent Author Relationship – Do I need an agent? If so, when do I need one? What does an agent do? And…what should I do that an agent won’t? Understanding the relationship between the author and agent is paramount to a successful career. In this class, you will learn what to expect and what is expected of you as an author. A Q&A time will end the workshop and a writer’s resource list will be offered. To request an appointment with Diana and also attend her workshops, be sure to register soon for the Renewal. Several years ago, Steven Hutson was minding his own business as the founder and owner of a manuscript critique-and-editing service for aspiring authors. Client subject matter seemed to cover every topic from Bible study to yoga to credit repair. Life was good. Then he added to his responsibilities by answering the call to manage a writers conference near Los Angeles. He enjoyed increasing his connections in the publishing industry. One day Steve placed an ad on Craigslist to promote the editing service. As he had hoped, the response was fantastic. But one inquiry shocked him. But then Steve decided, Why not? He realized he already knew most of the people who were needed to undertake the project. His success gave Steve and his team confidence to set up shop as a literary agency in early 2011. Today, WordWise Media has four agents and serves forty-five authors. Client books have been placed with a variety of publishers, and several of their authors have also won prestigious awards for their works. 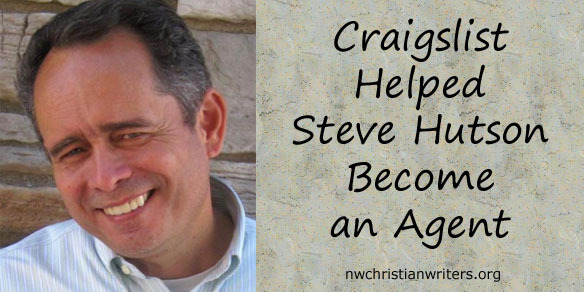 On Friday, May 15, at the 2015 Northwest Christian Writers Renewal, Steve will meet with writers in group appointments. If you would like to pitch your proposal to him, please follow guidelines concerning what he would like to see and what he’s not looking at right now. 20 Reasons You’re Not Getting Published – Are you tired of getting rejected by agents and publishers? Identify the most common mistakes and learn how to avoid them. Hint: It might have nothing to do with the quality of your manuscript. Steve is one of those rare individuals actually born in Los Angeles instead of moving there from someplace else. He’s been a storyteller since he learned to talk and is convinced that the Wimpy Kid books were based on his childhood. Although the writing bug bit him early and never let go, Steve didn’t immediately become a published writer with a career in the publishing field. Along the way he took business courses in college and also found gainful employment as a clerk typist, vitamin buyer, waiter, forklift operator, lifeguard, bookkeeper, grocery manager, printer’s apprentice, and meat cutter. In other words, he understands authors who must maintain day jobs while striving to find time to write and get published. 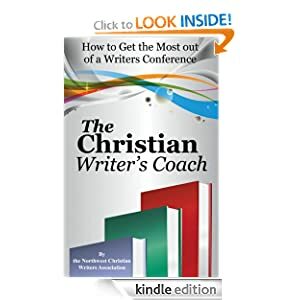 To meet with Steve and attend his workshop on how you can improve your chances of publication, sign up today for the 2015 Northwest Christian Writers Renewal! Diana Savage, a graduate of Northwest University and Bakke Graduate University, sold her first article when she was still in college, and she’s been writing ever since. Now the principal at Savage Creative Services, LLC, she is also director of the Northwest Christian Writers Renewal conference. Her latest book is 52 Heart Lifters for Difficult Times.